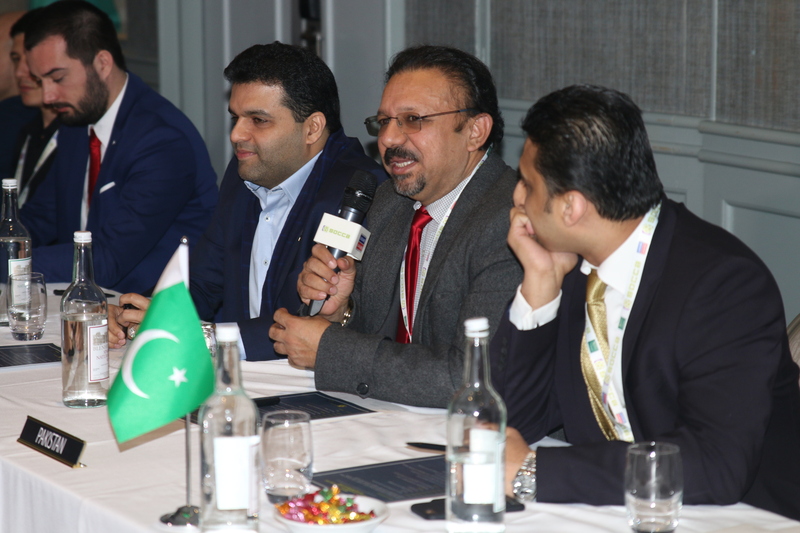 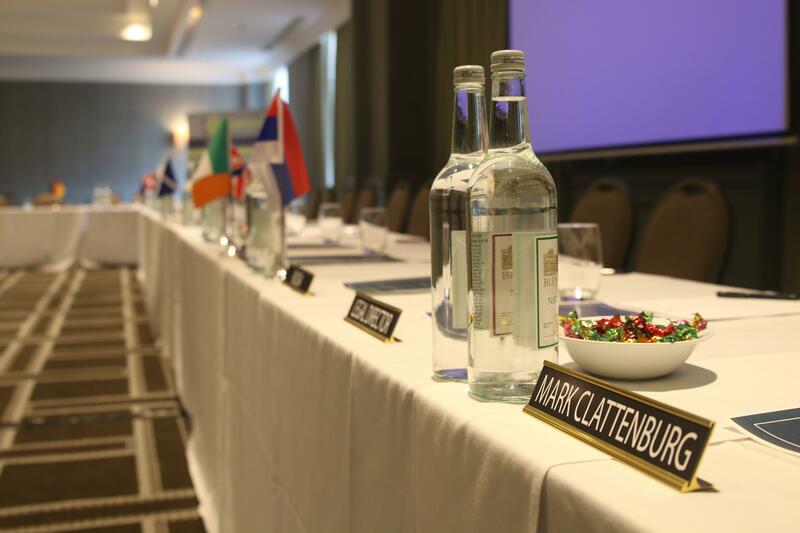 With representatives from socca league organisers from 25 countries in attendance, and a further 10 countries submitting membership applications since the website launched last week, the inaugural ISF meeting at the prestigious Hyatt Regency in Birmingham, UK, saw a galaxy of stars join the leading representatives of small-sided football from across the world. 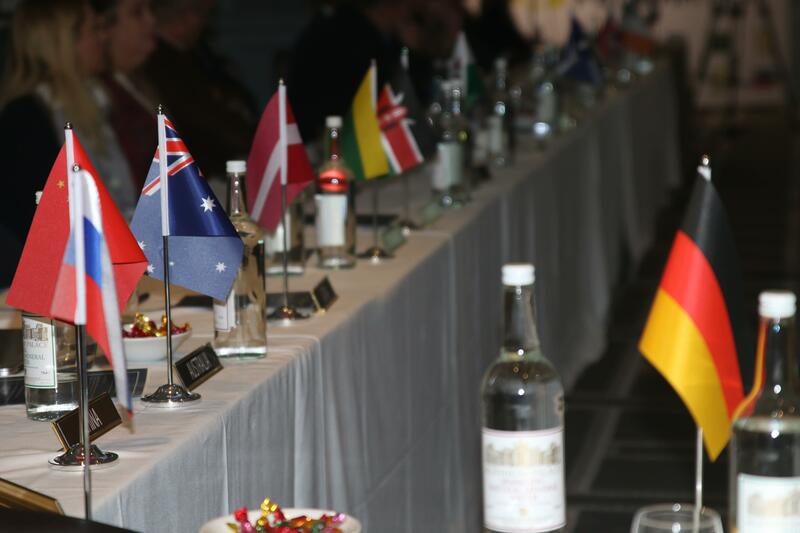 Guests enjoyed an all expenses paid package of accommodation, breakfast, lunch and 3 course dinner provided by the ISF. 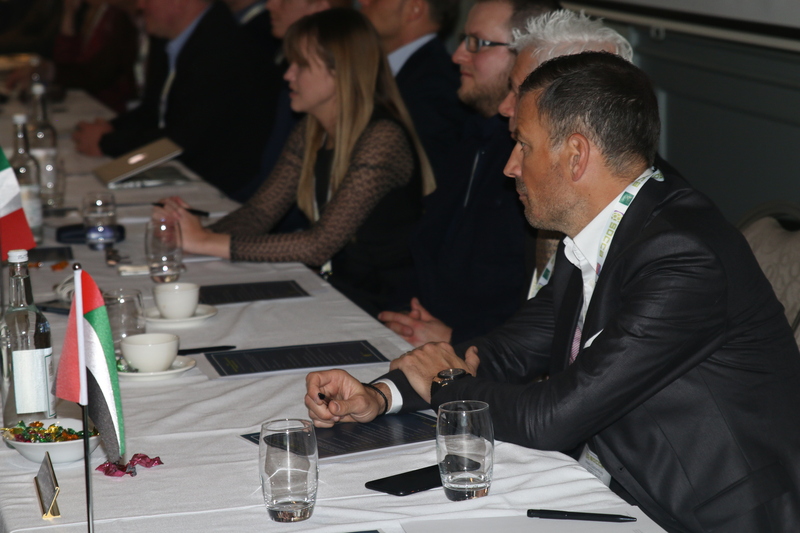 VIP guests included the world’s number one professional referee, Mark Clattenburg, flying in especially from Saudi Arabia to join the meeting, and international football stars Roberto Carlos and Ryan Giggs sent their video messages of support to be shown on the day.The event was significant because the Referees for the Olympic final (Mark Clattenburg) and the Paralympic final (Stuart Winton) were both together along with Janie Frampton, who was one of the first female professional referees in the UK football league. 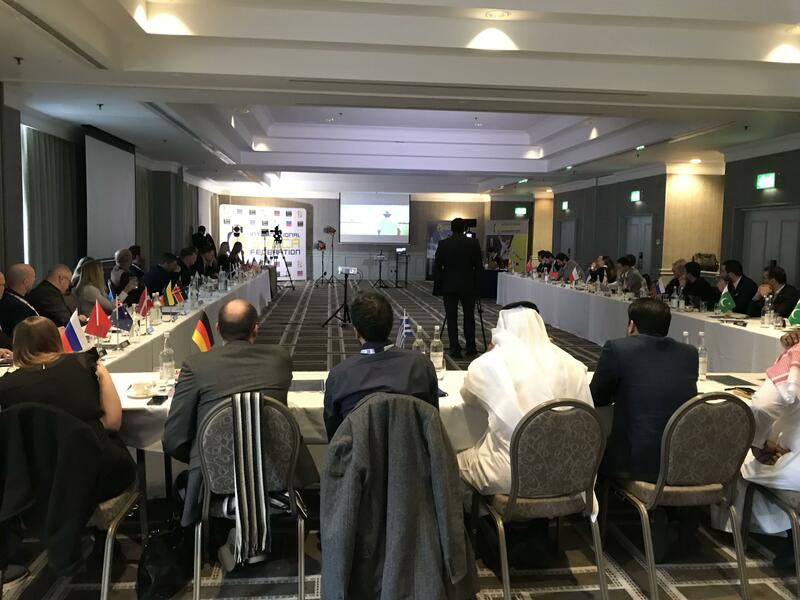 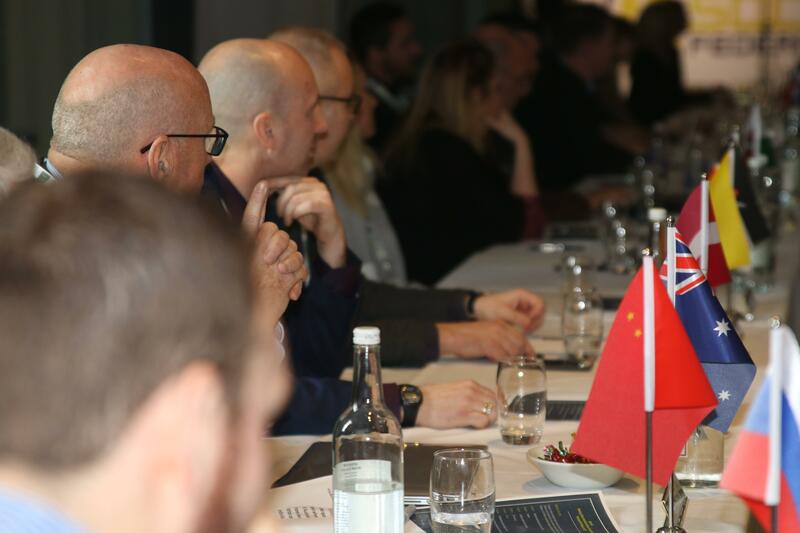 Other important attendees included internationally renowned surgeon Richard Johnson and internationally renowned sports lawyer Tim Ollerenshaw. 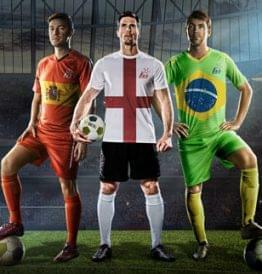 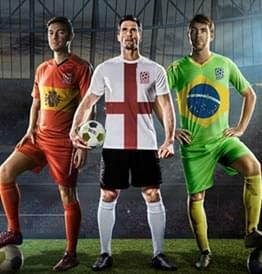 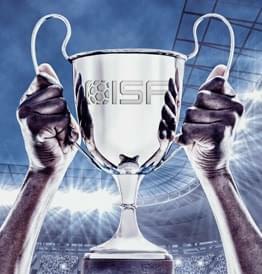 ISF members, which included the UK, Germany, Italy, Poland, Australia, Saudi Arabia and Turkey, amongst others, now represent over one million socca players (small-sided football players) from across the globe. 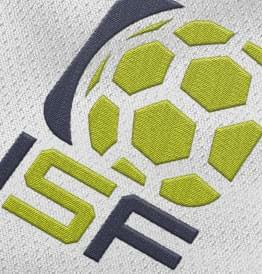 The event also featured brand new products available exclusively to ISF members and guaranteed financial support from the ISF’s sponsors to each member league organiser, starting with free membership fees for all countries joining. 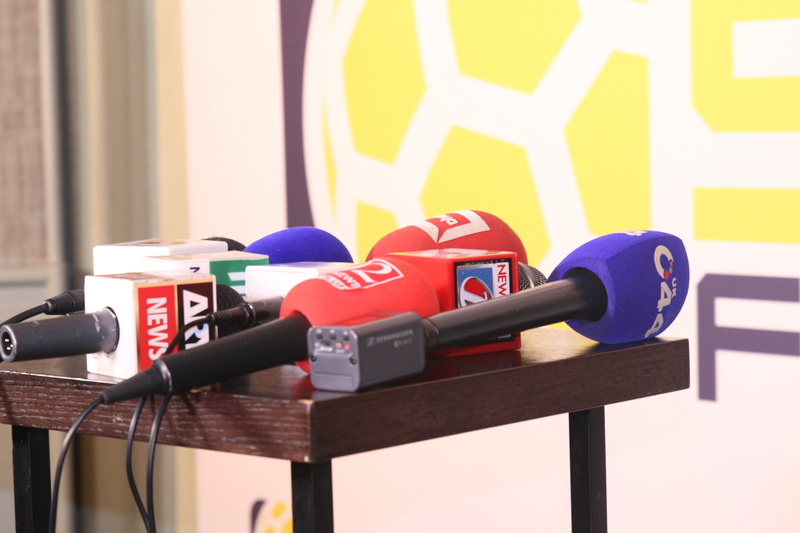 The meeting concluded with a press conference which attracted a significant presence of the world’s press, including the BBC and CNN, who came to record the historic occassion of the formation of the new Federation. 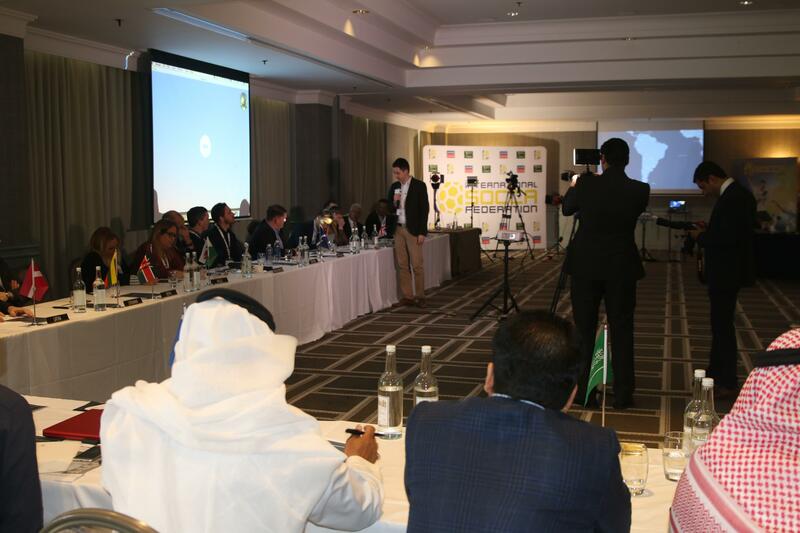 The meeting also announced the venue of the 2018 Socca6 World Cup in Lisbon in October and already there are a guaranteed 32 teams taking part from all corners of the world.